As ever in mechanical engineering there is a trade-off between the choice of hydraulic and pneumatic systems with many factors to take into consideration. The individual characteristics of liquids and gasses often dictate which power fluid system is more suited. The initial and running costs of hydraulic and pneumatic systems can vary widely as do the type of liquids and gasses available for use. It is always a lively debate between design engineers when looking to select the appropriate fluid power system for their application. No system is perfect and hence the selection is always a trade off between certain parameters to get the most appropriate system at minimum initial and running cost. Hydraulic systems offer maximum power to weight ratio and are preferred when either the power required is high or application is weight sensitive. In this article we will consider important points which design engineer should consider when selecting a fluid power system. The fundamental difference between hydraulic and pneumatic system is the medium that transmits the power. Hydraulic systems use liquid, which are incompressible and have high bulk modulus where as pneumatic systems use gas as working medium. Gasses are easy to compress and have very low viscosity and bulk modulus of elasticity compared to liquids. 1. Extremely high power to weight ratio. 2. Bulk modulus of liquid is very high and hence when liquid is forced to flow through the pump, pressure will generate instantaneously. 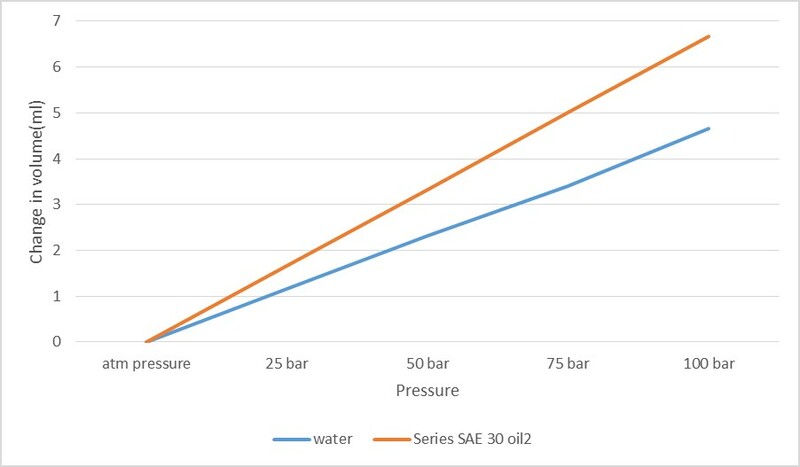 A change in pressure from atmospheric pressure to 50 bar gauge pressure in a closed system containing 20 litres of water requires pumping 0.005ltr of water into the system to compensate for the compression of fluid. Any liquid delivery greater than this value will increase the pressure of the liquid. Fluid systems take nanoseconds to pump 0.005 liters of water and so the response is almost instantaneous. 3. Liquids having comparatively low bulk modulus of elasticity are used in shock absorbers as the ability to get compressed is comparatively high and hence, they absorb more power. These liquids are generally used for dampening characteristic. The choice of liquid for your application is a trade-off between dampening and response time. 4. Various liquids are available for use with varying compressibility. The lower the compressibility, the faster the response. 5. Viscosity plays a major role in hydraulics. The higher the viscosity, the more pumping power is required to pump liquid into the system. But, lower viscosity fluids lead to more leakage, loss of pressure and less efficiency. 6. High viscosity fluids require positive action pumps (i.e. reciprocating pumps, gear and vane pumps) which are more costly and wear out faster due to constant the rubbing of pistons on the cylinder wall. 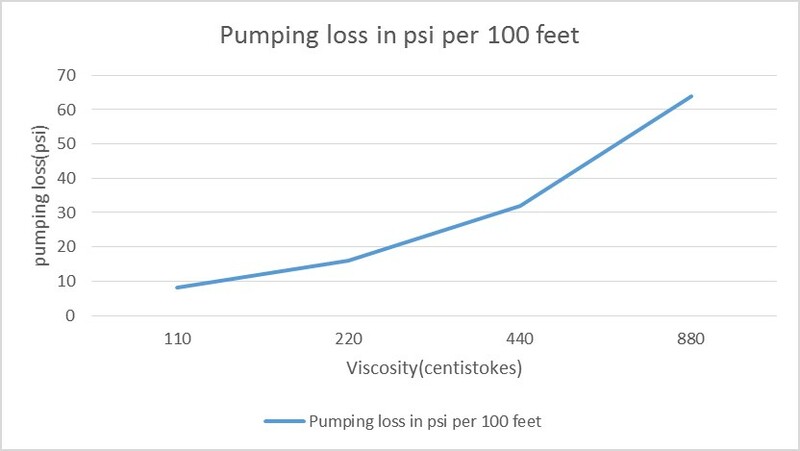 Centrifugal pumps are generally more suitable for low viscosity fluids, as with the increase in viscosity the shear force required to move liquid also increases and ultimately leads to power loss ( power = force x velocity, so with higher force, more power is required.) and poor efficiency. 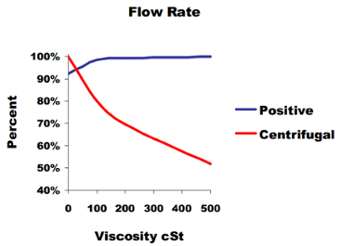 The above graph shows the flow rate with positive action pumps and centrifugal pumps at different viscosities, keeping the power supplied in the system constant. 7. A hydraulic system can rigidly hold a position even when loaded. For example, hydraulics can be used to clamp a work-piece in a press. Once clamped, no additional power is required to maintain the pressure. You can shut off the motor and the system will behave like a rigid member. This is different from a pneumatic system, where a constant supply of air is required to maintain position. 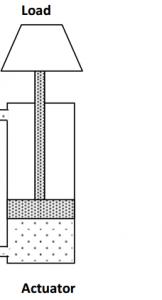 As shown in the image, the hydraulic fluid trapped below the piston will compress the liquid and raise the pressure to such a level that maintains the position. The volume change is very small (a few millilitres) so the position remains the same. 8. Hydraulic systems are heavier in weight than pneumatic systems, as they store large amounts of liquid in the reservoir of the power pack. Therefore it is not advisable to use hydraulic systems on vehicles. 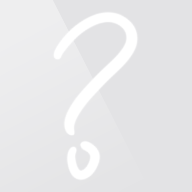 Pneumatic systems are preferred where the application doesn’t demand high force or torque. 9. 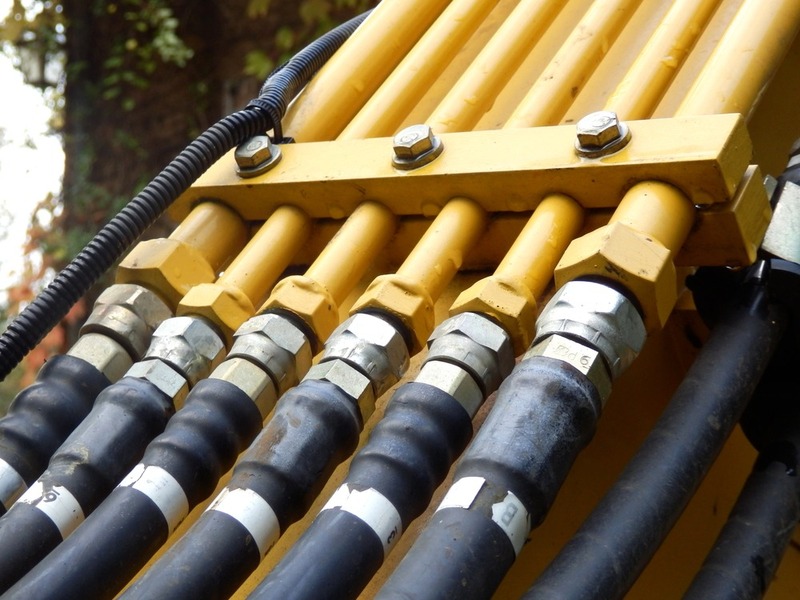 Hydraulic systems are extremely sensitive to dirt. The oil will degrade and the system response will reduce drastically. It is advisable to keep the system out of dirty environments or cover and seal the power pack properly. M.Tech (Mechanical Engineering) from India’s prestigious Indian Institute of Technology (IIT), Gandhinagar with distinction. Darshak excels in Fluid Power (Hydraulics & Pneumatics) and Integrated Design and Manufacturing. Currently he is working as an R&D engineer at Mahindra & Mahindra Ltd (India’s giant automobile manufacturer).